Gardening provides many health and emotional benefits along with producing fresh food for your table. Thankfully, it doesn't have to be difficult or expensive. These 12 easy gardening hacks help you look like a pro and show you how to grow a great garden! 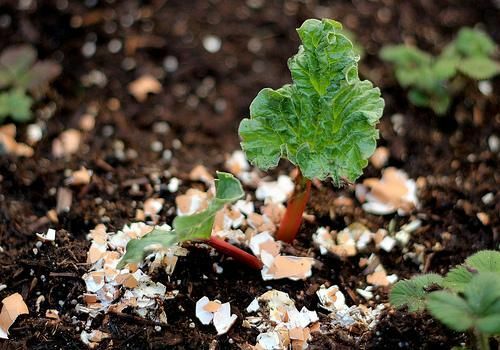 Crush up egg shells and scatter them in a ring around the base/stem of young plants to keep slugs, snails and cutworms from bothering them. These tender-bellied pests won't slide over the sharp edges. No watering can? No problem! 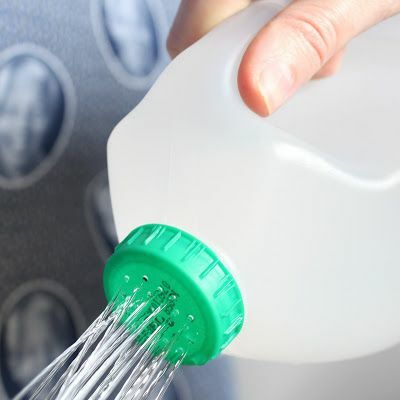 Use an empty milk jug and pierce holes in the cap using a needle for an instant watering can -- without taking a trip to the store to buy a new one! As a plus, you just reused/recycled some of your kitchen trash. Different-sized needles give you a faster or slower flow of water. Instead of starting seeds in plug trays, use the hollowed-out halves of citrus peels. Poke a hole in the bottom, fill with potting soil and then plant seeds in the "pot." When the seedlings are big enough, the entire pot can be transplanted directly into the garden. 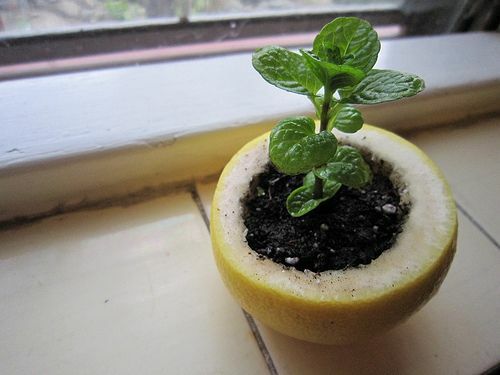 The citrus peel will decompose, adding extra nutrients to the soil. 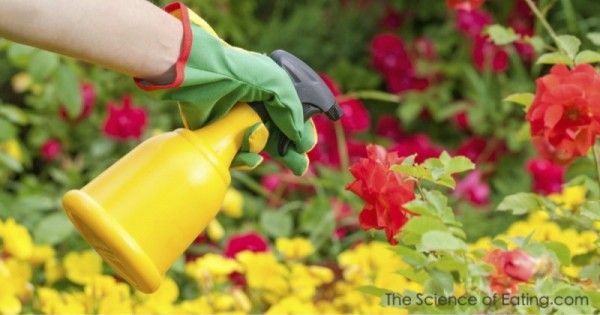 White vinegar makes an excellent, all-natural herbicide at a fraction of the cost of commercial sprays. Fill a spray bottle almost full with vinegar, add a teaspoon of dish soap and stir gently to mix. (The dish soap helps the vinegar adhere to the plant.) Spray on those pesky weeds and watch them wither up. Cinnamon can be used for so much more than spicing up your home-baked goods! Sprinkle some on seedlings (inside or out) to prevent and cure mold and mildew on the plants. 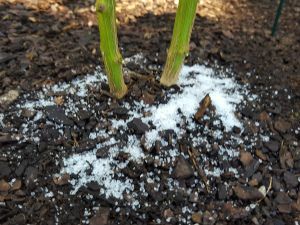 Add a couple of spoonfuls of Epsom salt around the base of plants to help improve yield and increase fruit or veggie sizes. Epsom salt contains magnesium and sulfur. Magnesium is a key component in fruit development; sulfur is important in forming enzymes and plant proteins. Slugs are a pesky problem in gardens, munching on tender, young plants. One of the easiest ways to get rid of them relies on luring them to their demise with cheap beer. 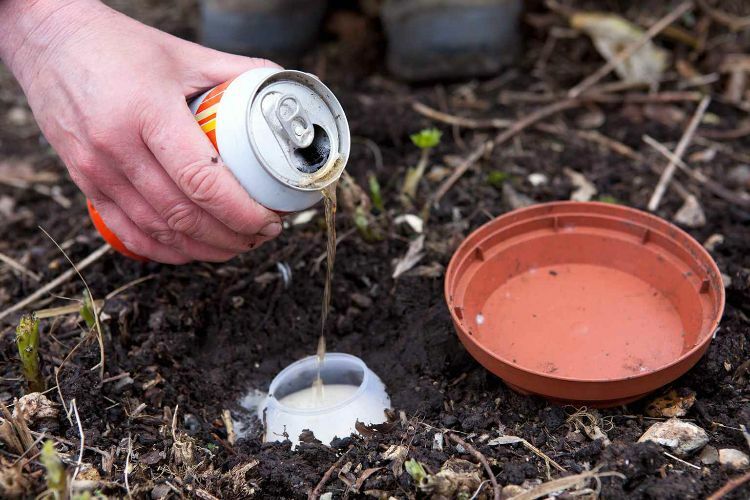 Sink a container with a large opening -- or cut the top half off of a beer can -- into the ground, putting the rim just above soil level. Fill it with beer -- they are attracted to the yeast. Prevent cold weather and late season frosts from damaging young tomato plants by creating miniature greenhouses. 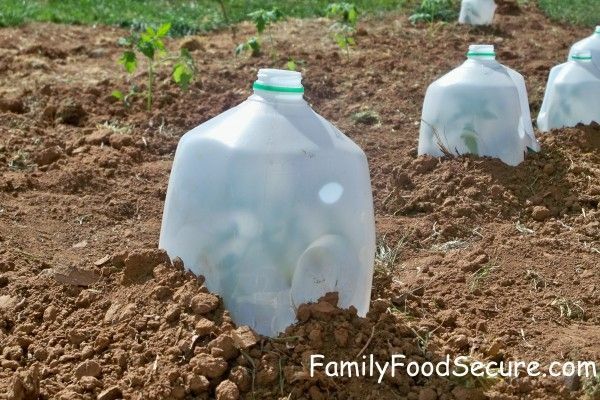 Cut the bottoms off clean milk jugs and place carefully over newly planted seedlings. Pile soil up around the outside to keep them from blowing away. Remove when the chance of frost has passed. To treat a spider mite infestation, mix two tablespoons of pink Himalayan sea salt in one gallon of warm water. Spray on infected plants. Sprinkle some cinnamon on your seedlings to help with "damping off" disease. 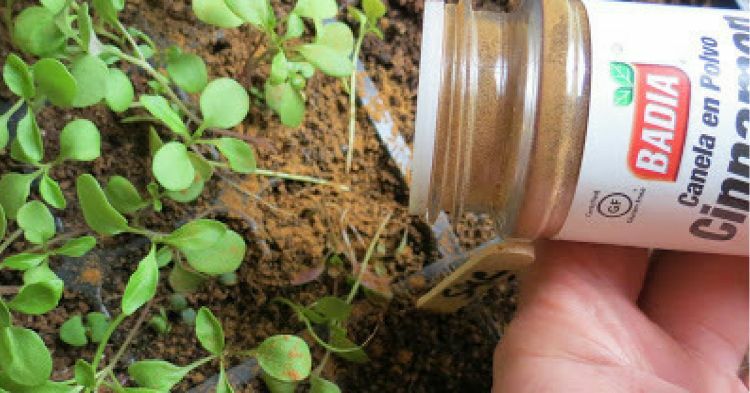 The Rusted Vegetable has a great tutorial on how to protect your seedlings with this common spice. 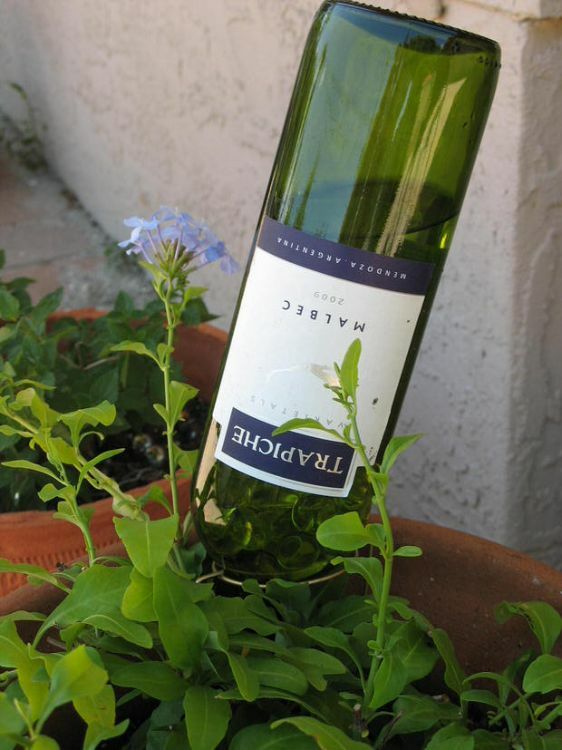 Keep your plants watered for a few days using a wine bottle! 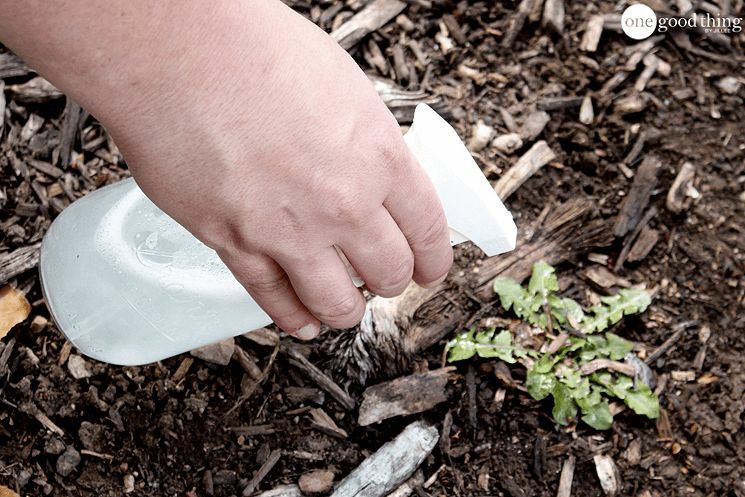 Fill a clean bottle with water then quickly invert it, sticking the neck of the bottle down into the soil by the center of the plant you'd like to water. 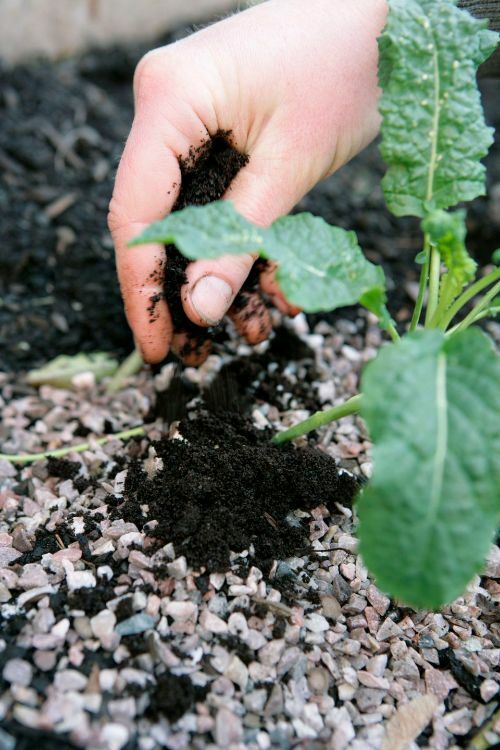 Mix coffee grounds into the garden soil to improve the soil structure and add organic matter. Over time, the grounds decompose to release extra nitrogen. Gardening doesn't have to be difficult with these easy hacks that are sure to make you look like a pro! Share these tips on Facebook to help out your friends in their gardening endeavors!